The Parks Conservancy aims to preserve the Golden Gate National Parks, enhance the park visitor experience, and build a community dedicated to conserving the parks for the future. Since 1916, the National Park Service has been entrusted with the care of our national parks. Since 1918, Save the Redwoods League has protected and restored redwood forests and connected people with their peace and beauty. 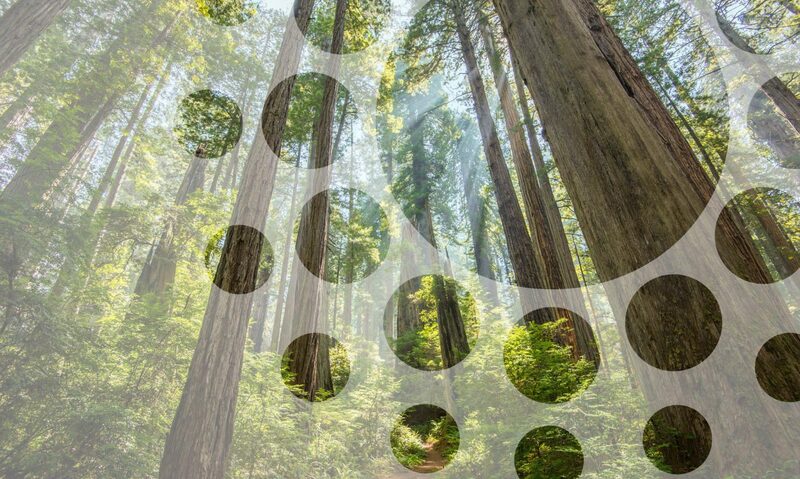 Pepperwood is a leader in forging solutions to advance the health of Northern California’s land, water and wildlife. Marin County Parks offers for public use and enjoyment an extensive system of regional and community parks, open space preserves, and trails. Established in 1912, the Marin Municipal Water District provides high-quality drinking water to 190,300 customers in central and southern Marin County. The East Bay Regional Park District is a system of beautiful parklands and trails in Alameda and Contra Costa counties to the east of San Francisco.